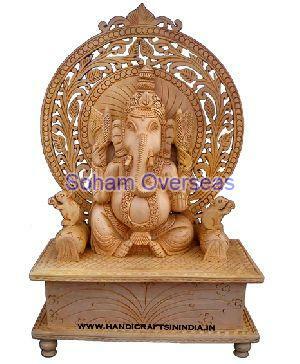 Spruce up your bedroom, living space, and dining area by placing a well-crafted wooden statue offered by us. Soham Overseas is a well-embraced wooden statue exporter in Rajkot. 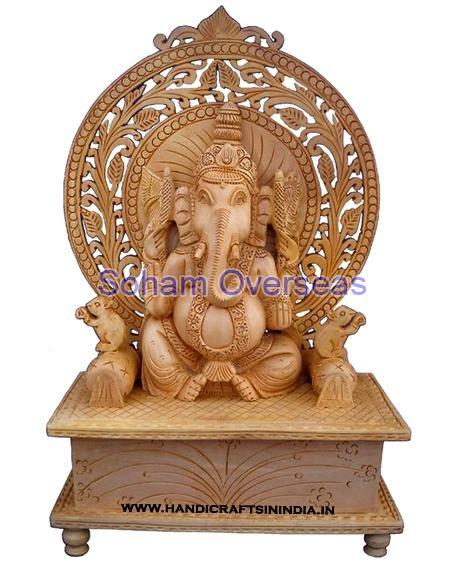 Our artisans are blessed with gifted hands and skillfulness to precisely craft a wide range of wooden statue of Lord Ganesha, elephants, Natraj, and much more. We are proficient in customising our offered array in accordance with the client's requirements. We make sure to deliver defect-free products to our clients on a timely basis. 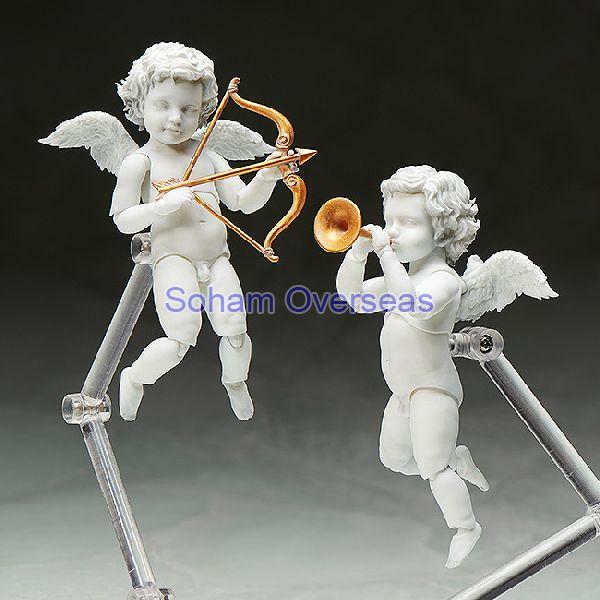 These graceful statues are highly sought-after by the leading hotels, corporate houses, schools, educational institutes, households, and much more. 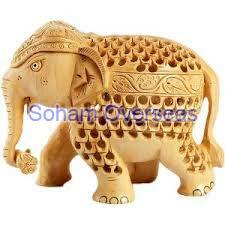 So contact us to avail the pristine grade wooden statues at the best rates.